It’s critical to highlight the efforts counties of New York State are engaged in to combat the abuse of opioids. Erie County and Suffolk County, the largest suburban communities in New York, are working independently and with the state to head off this sinister epidemic. Now is the time to acknowledge and confront the enormity of the opioid crisis, its impact on people across New York, and come together to continue working at prevention and recovery. The need to help protect our community against the opioid epidemic became evident in Erie County in early 2016. In response, the Erie County Opioid Epidemic Task Force was established, bringing stakeholders together to provide Narcan training and change prescribing guidelines to address the crisis and collaborate on fighting this scourge on society. Erie County’s early work has paid off. There were 301 opioid-related deaths in Erie County in 2016. That figure was reduced to 251 in 2017. So far in 2018 there have been 105 confirmed cases and another 78 suspected, showing progress continues. But more work must still be done to continue this downward trend. Numerous community partners serve on the various committees of the task force. Leadership from parent advocates, law enforcement agencies and addiction treatment providers is regularly on display at quarterly meeting presentations and subcommittee breakout sessions. While even one fatality from opioids is one too many, the ongoing efforts to fight the opioid epidemic in Buffalo and the surrounding areas is headed in the right direction. 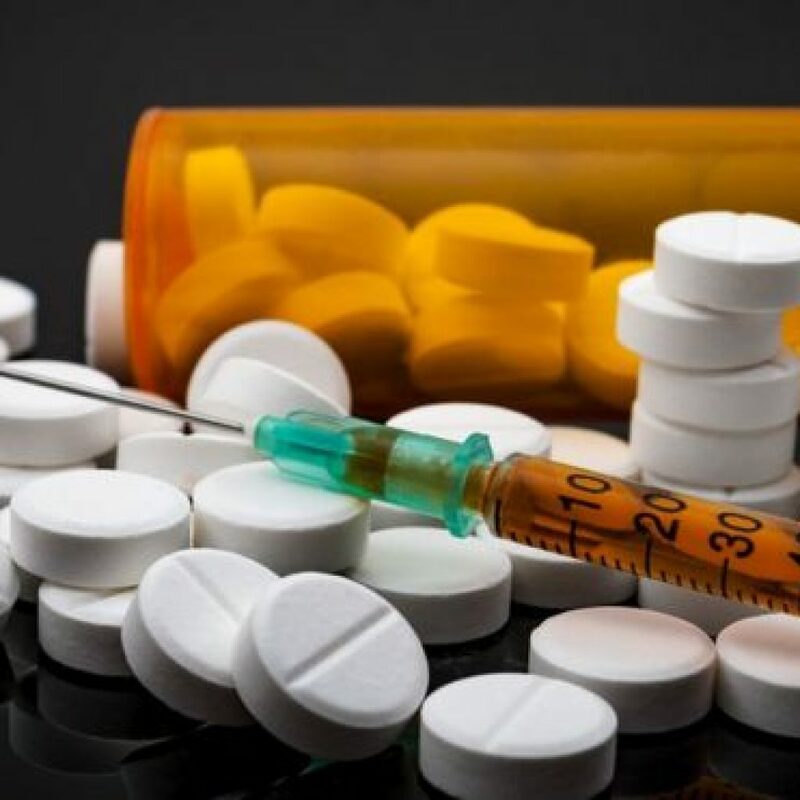 The Suffolk County Department of Health enacted a comprehensive approach to combating substance abuse from myriad angles centered on education, including programs targeted to the public, in schools, in correctional facilities and for both residents and physicians. Additionally, Suffolk County implemented Narcan workshops designed to train residents in how to prevent opioid overdoses. Since the inception of Suffolk County’s Opioid Overdose Prevention Program in 2013, the county Department of Health has trained 11,256 nontraditional responders, allowing them to save lives. 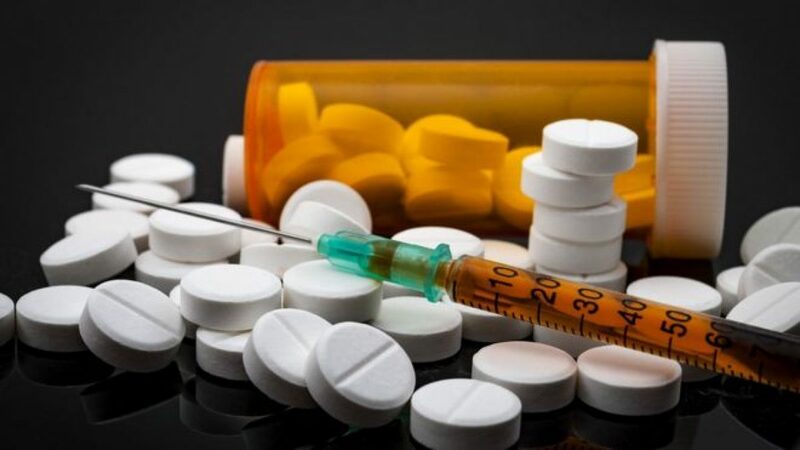 Suffolk County has also enacted a multitude of strategies to combat substance abuse, including an around-the-clock substance abuse hotline that helps link callers to appropriate treatment. The opioid epidemic does not discriminate by region. This insidious public health issue has emerged in every community. By taking on this crisis at the local level and learning best practices from one other, Erie and Suffolk counties are making impacts that will reclaim New York’s communities from opioids one person at a time. Mark Poloncarz is the Erie County executive and Steven Bellone is the Suffolk County executive.